Lubbock’s musical heritage inspires talent in every genre, from Texas Country to Opera. Buddy Holly kicked off the “Hub City’s” music scene back in the 1950s, and since his passing, there have been many legends who have kept music alive in Lubbock. From Waylon Jennings and Mac Davis to today’s stars such as Josh Abbott and Natalie Maines, Lubbock has bred some mighty musicians over the years. There is one in particular who has touched the Lubbock music scene for many years, as well as mentored Grammy-winning artists, renowned producers and Broadway stars. 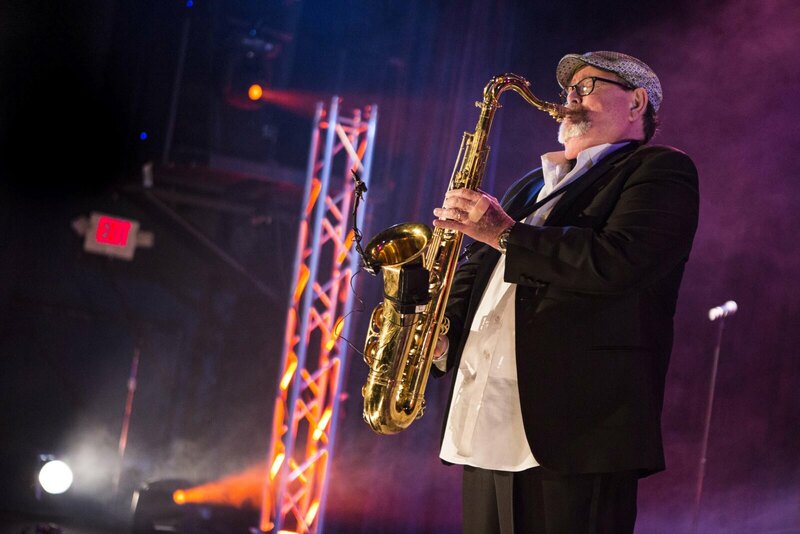 Don Caldwell, who owns and operates The Cactus Theater and Caldwell Productions, has been Lubbock’s main music advocate for more than 40 years. For more information about Lubbock’s bustling music scene, go to visitlubbock.org/music.